FOR many adults who love books, a lifelong enjoyment of reading began at home as a child. 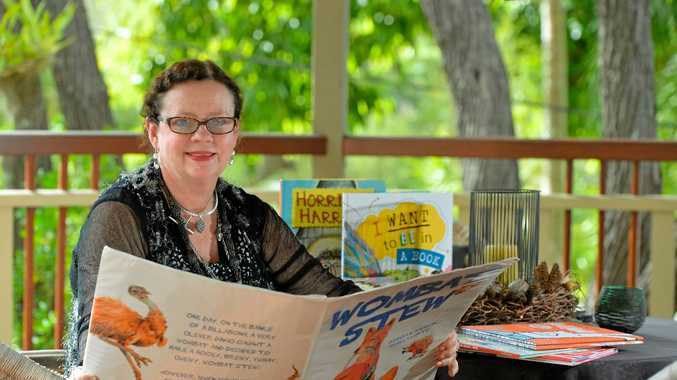 The Australian Children's Laureate, an initiative of the Australian Children's Literature Alliance, promotes the importance of reading and stories for young Australians. Vice president of the International Board on Books for Young People and vice-chair of the Australian Children's Literature Alliance Dr Robyn Sheahan-Bright believes family plays in important role in "promoting the pleasure of reading". "It's important to see (reading) as a family experience that children are introduced to books not at school but well before that, and that the family really enjoys the reading of books together," she said. Her business, justified text writing and publishing consultancy services regularly publishes children's literature for young people such as reading group notes. Dr Sheahan-Bright said there is "a great deal of goodwill" to promote reading in primary and secondary schools. However, there is growing concern in the decline of teacher-librarians in Australian schools. Dr Sheahan-Bright believes the teacher-librarian plays a significant role in encouraging reading at school, but the numbers of such teachers are in decline, she said. 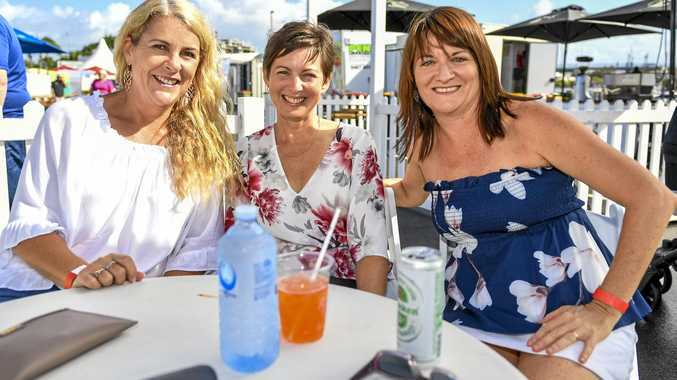 "It has been a concern that there's a national trend here and in other countries such as the United Kingdom whereby schools are not always employing qualified teacher-librarians," she said. Dr Sheahan-Bright said families should be encouraged to join their local library and to frequent book shops. For Dr Sheahan-Bright, it is important to separate leisure reading from studies. "We try and separate the task of being assessed," she said.